Smith Safari: Are You Taller Than an Emperor? Are You Taller Than an Emperor? 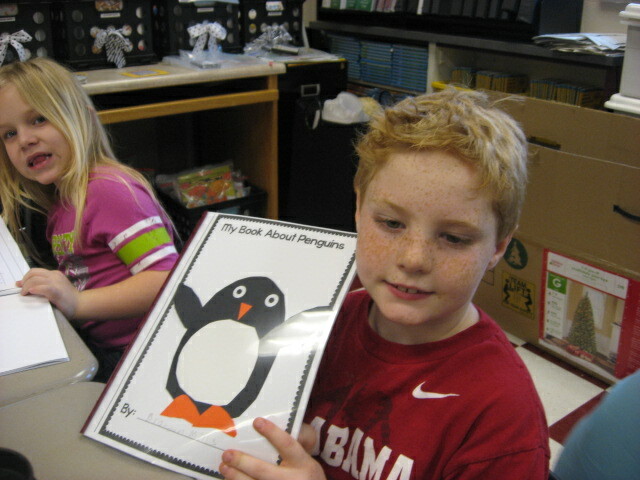 We learned sooooo much about the different species of penguins and about non-fictions book features during our study of penguins in January! 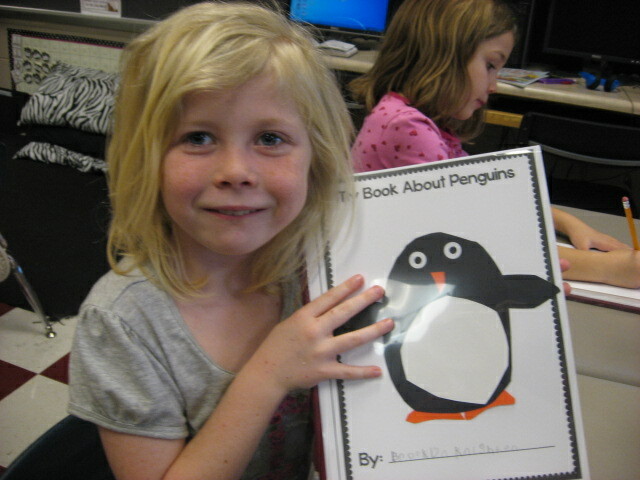 We really enjoyed measuring to see if we were as tall as a real Emperor Penguin. 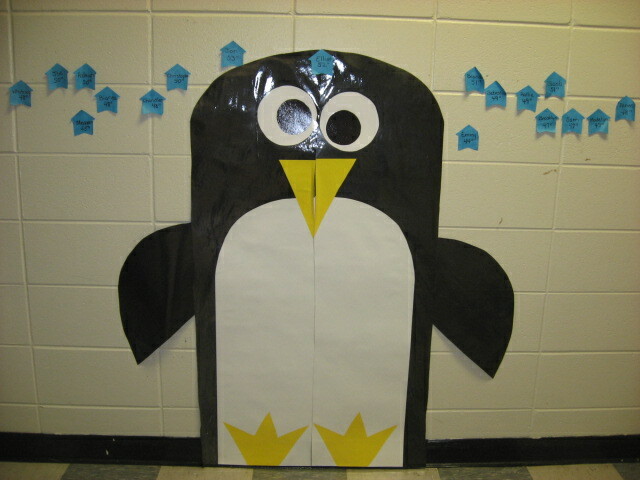 I made a penguin to hang in the hall that was 4 ft. tall like an Emperor. The class named him Elliott (after our wonderful principal, Mr. Elliott!!!). 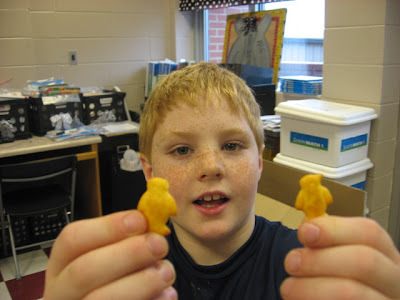 Jon was the only student who was actually taller than an Emperor! 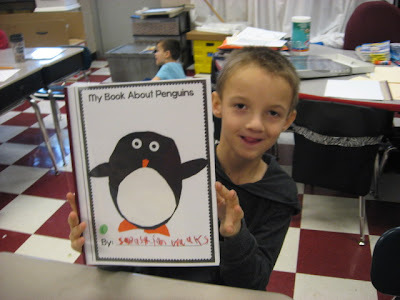 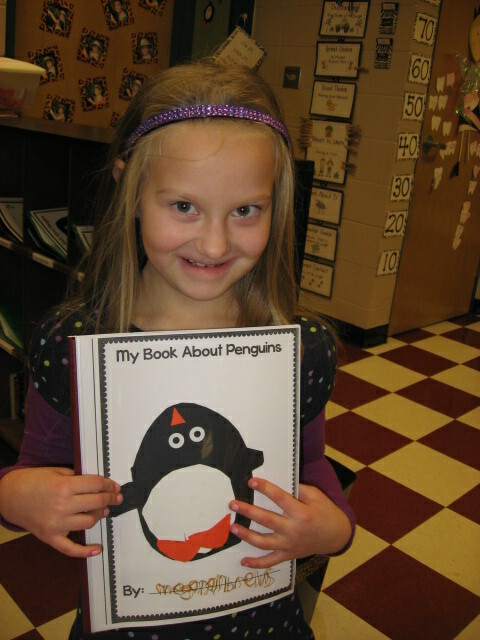 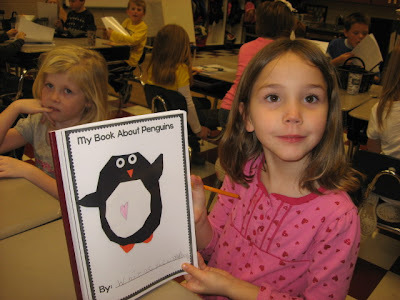 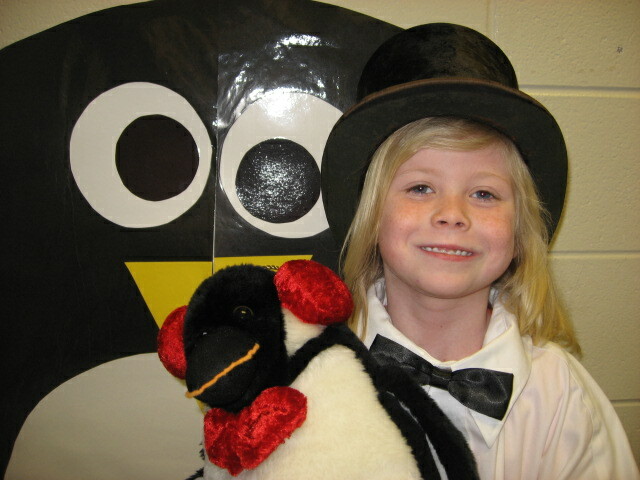 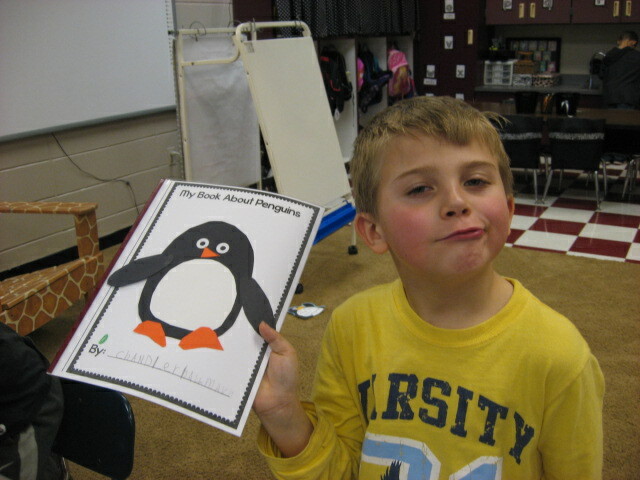 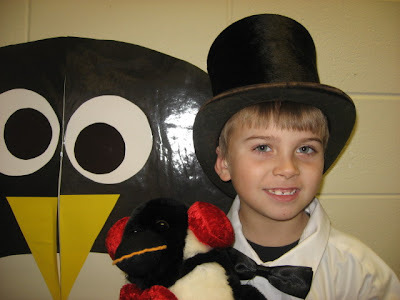 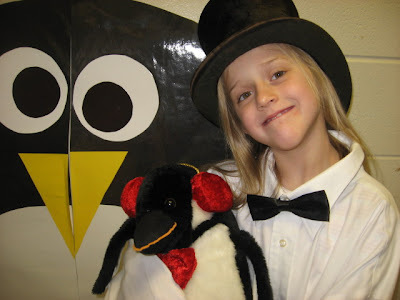 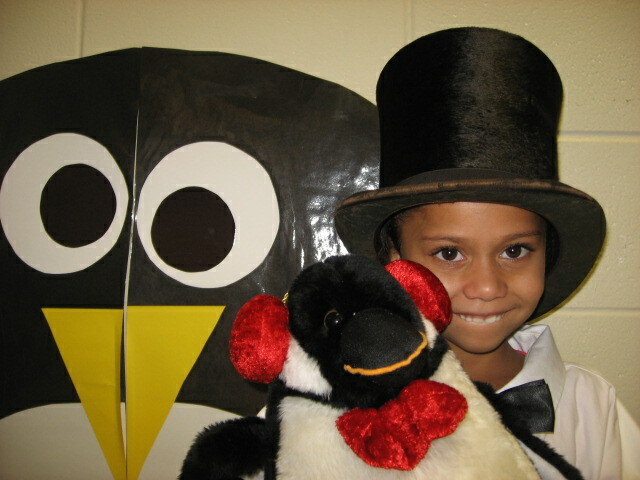 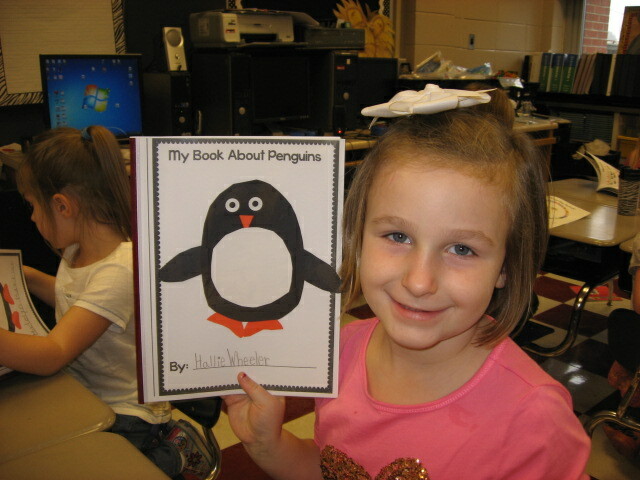 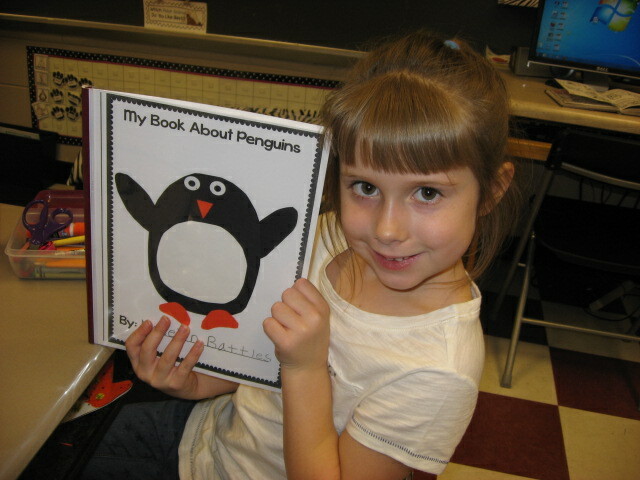 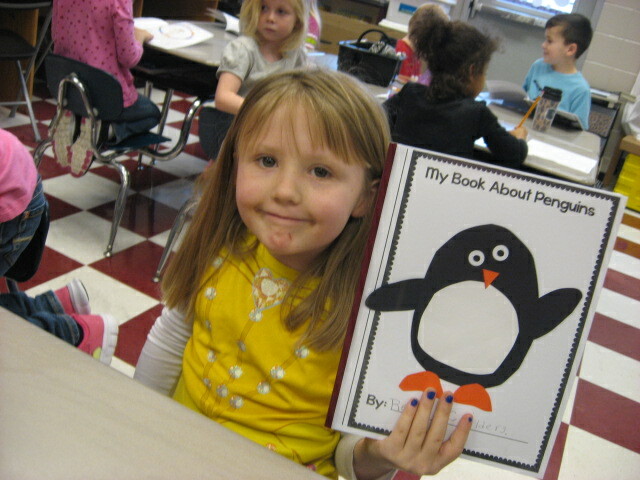 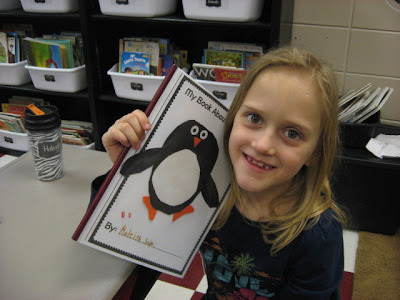 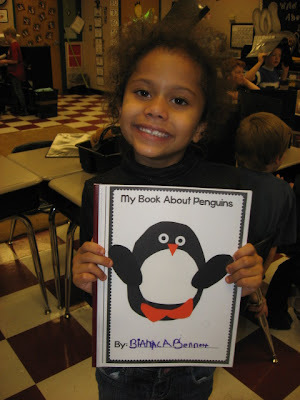 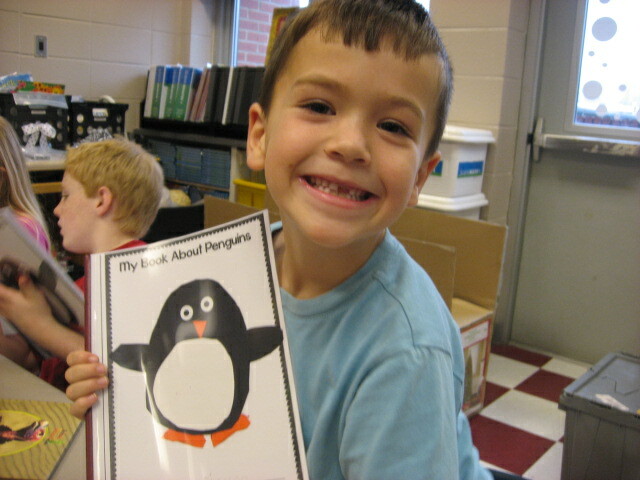 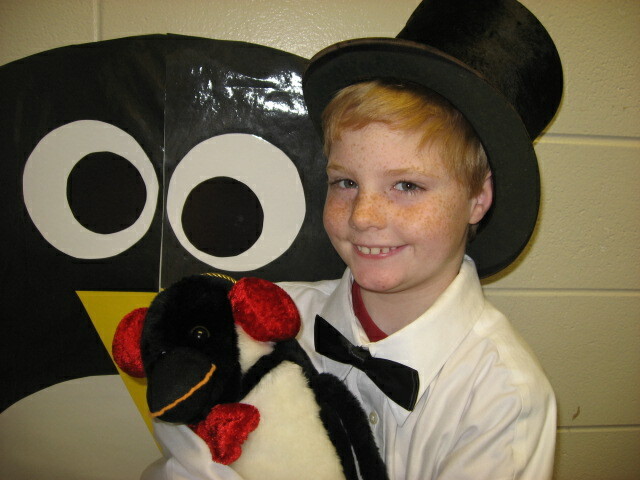 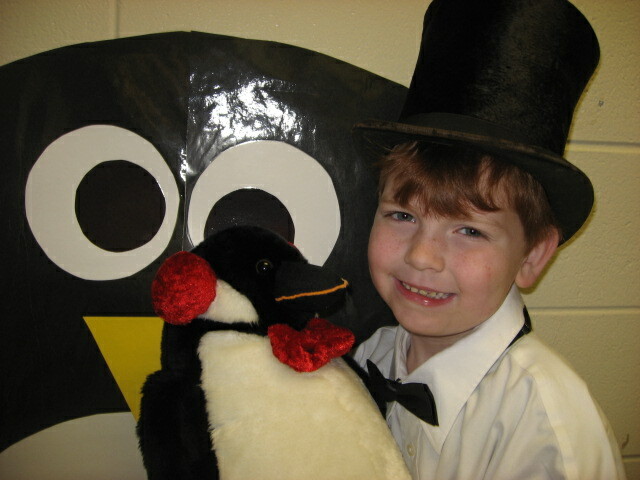 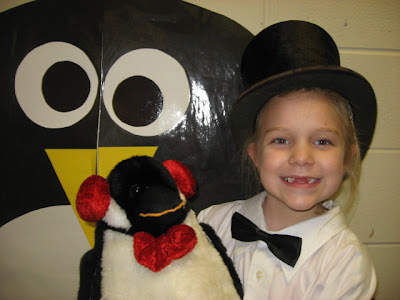 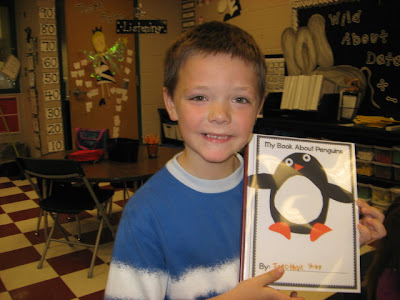 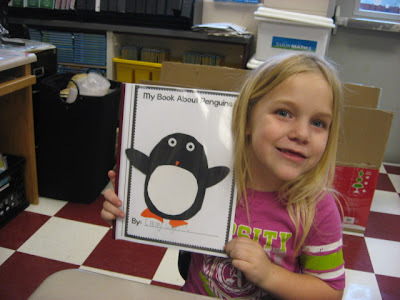 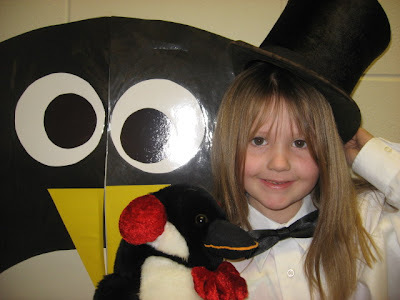 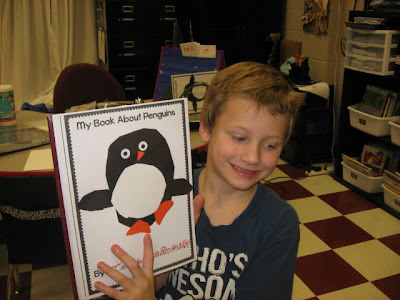 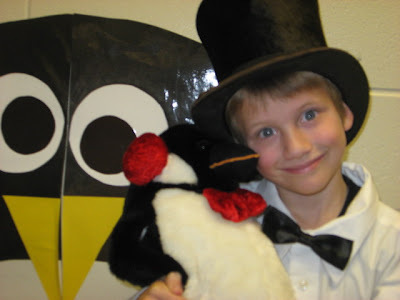 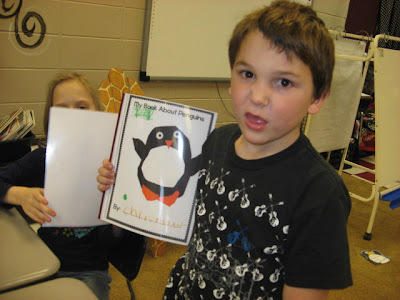 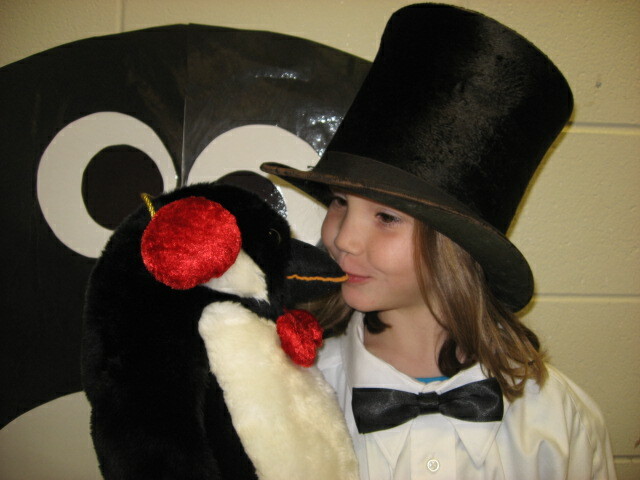 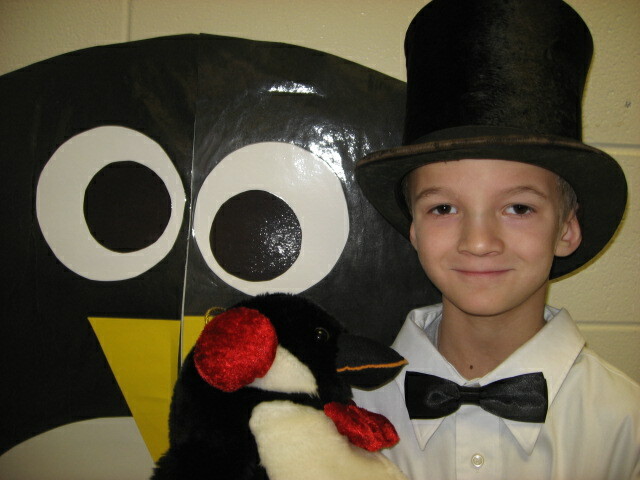 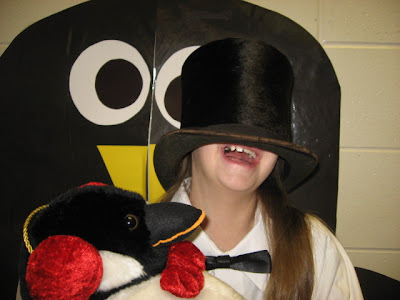 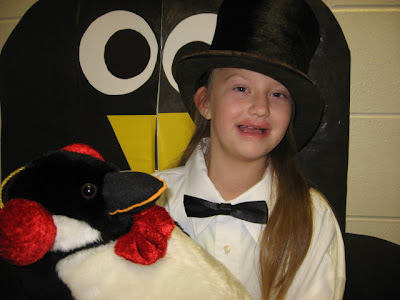 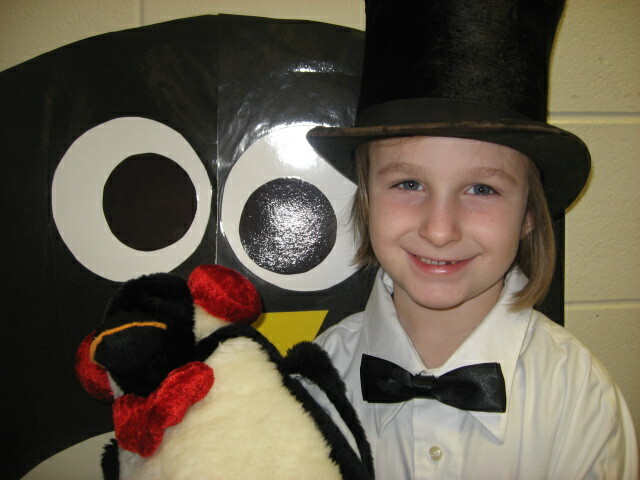 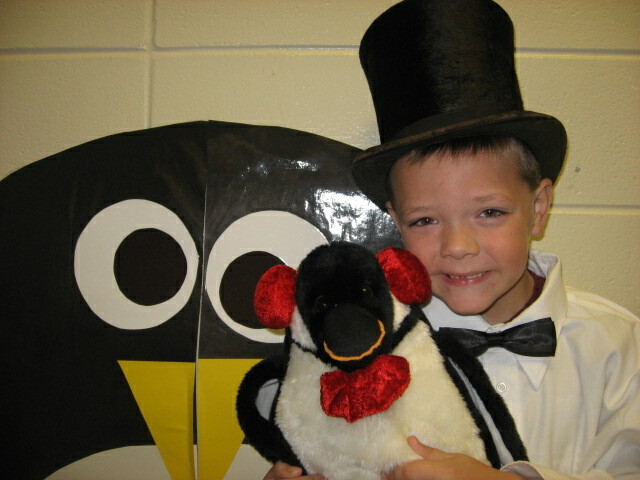 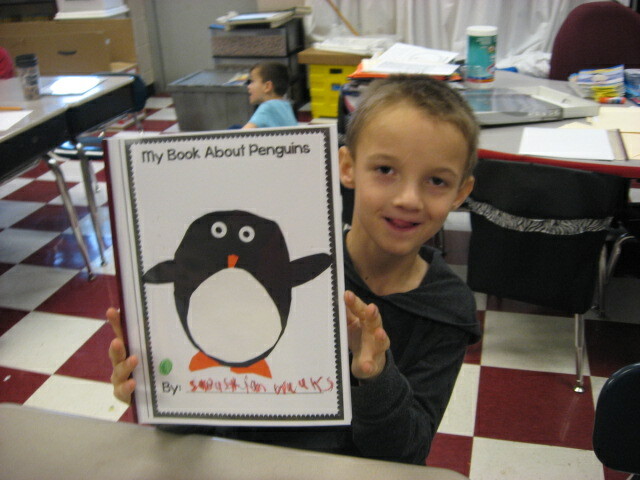 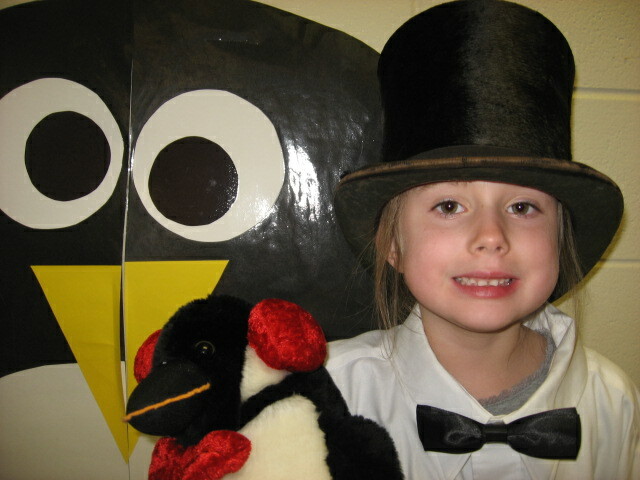 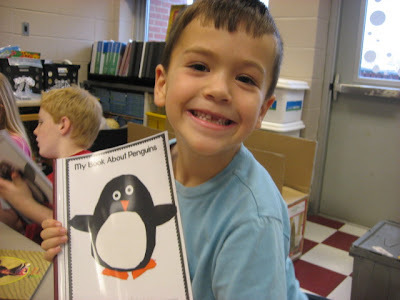 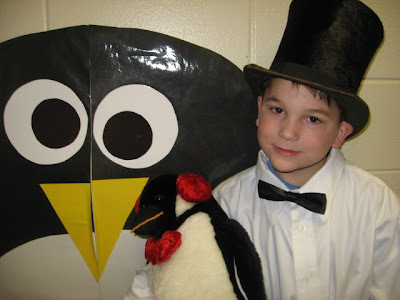 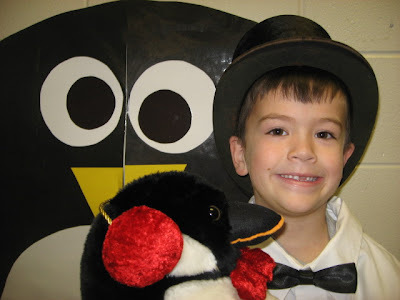 The kids worked tirelessly on their non-fiction penguin books. I think they did a wonderful job! They really showed off all their new found knowledge. 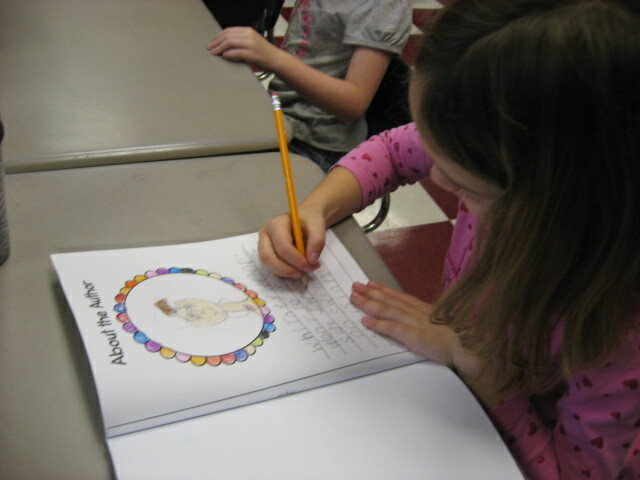 My favorite page was the "About the Author" page! 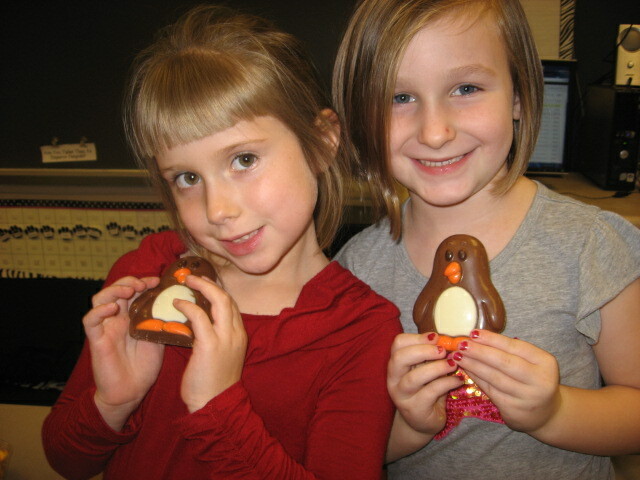 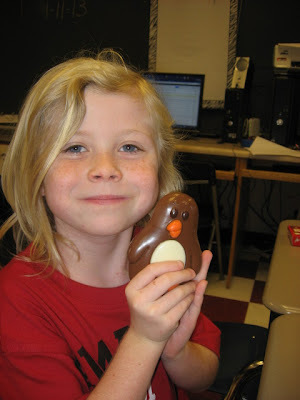 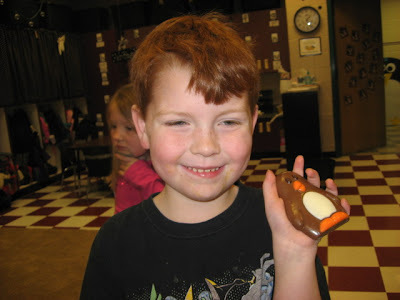 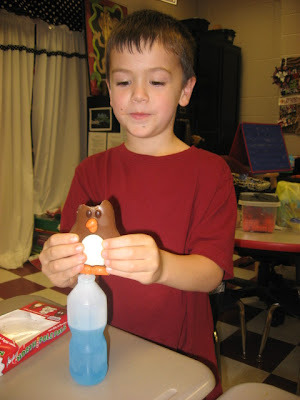 We celebrated the end of our unit with yummy chocolate penguins, "Anarctic" Juice, and penguin crackers!